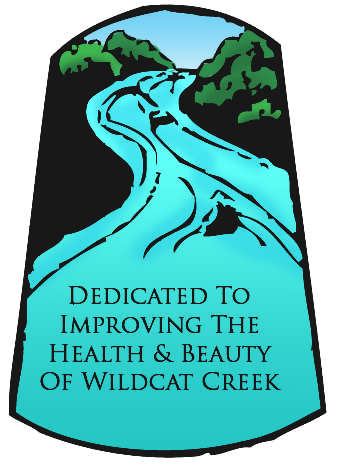 Wildcat Creek, a Scenic Stream in North Central Indiana. Become A Member, Download Form Here. Support the Wildcat Guardians with when you shop on Amazon.com. They will donate 0.5 % of the price of your purchase to Wildcat Guardians. 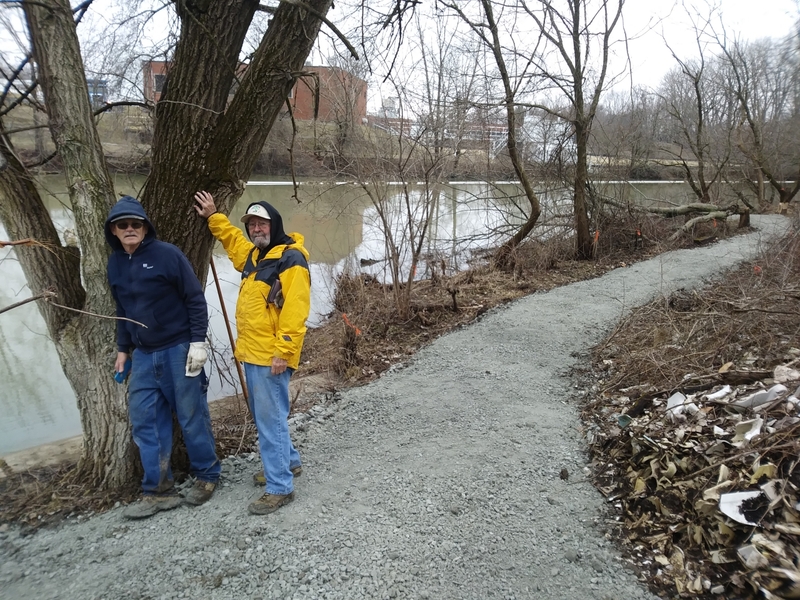 Volunteers needed to help clean around the creek. Depending on weather and water levels. Tools and gloves, etc provided. 8 am. till Noon. Celebrate the Wildcat Festival at Adams Mill, Cutler Indiana. In boat cleanup from Waterworks Park on East Carter Street to about Foster Park. 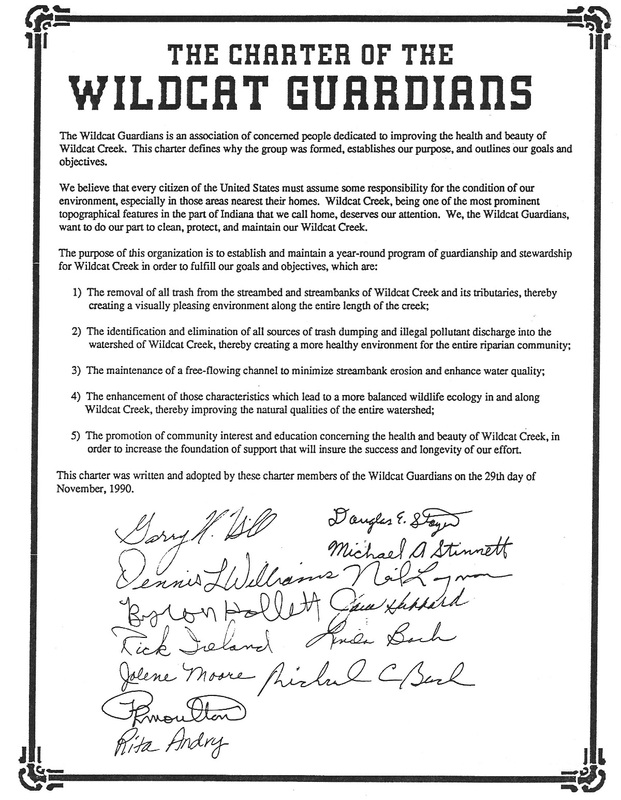 Wildcat Guardians land grant to build portage around river's last low-head dam. NIPSCO’s supporting the customers and communities. 2018 Haynes Apperson Festival Paddle Trip.